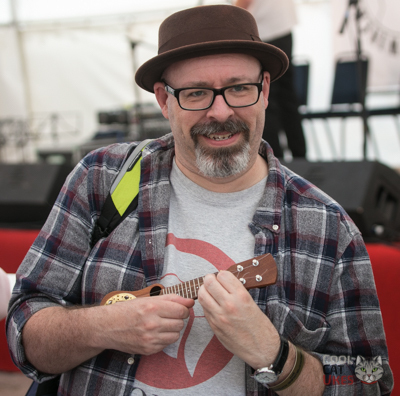 Another from our series of interviews at the Winchester Ukulele Festival, a quick chat with the Ukulele Jazzmeister Phil Doleman. Another one with that dodgy video setup, sorry! Phil seems like a nice chap. Not sure about the sound of that song, but I'm sure he means well, though.